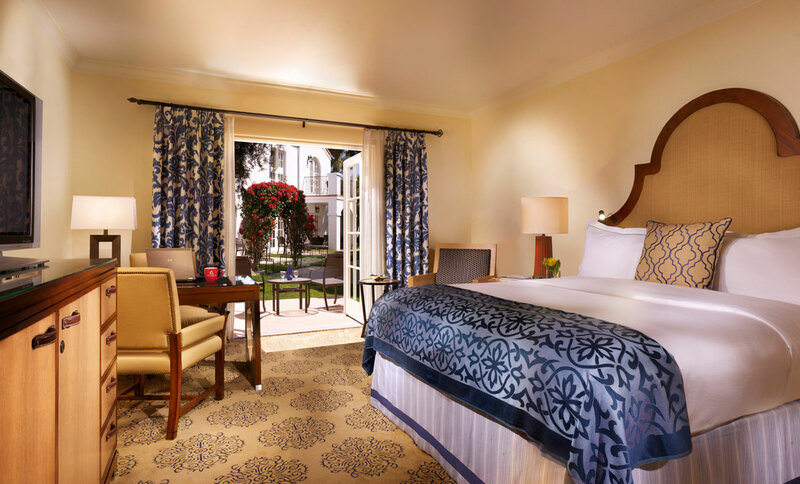 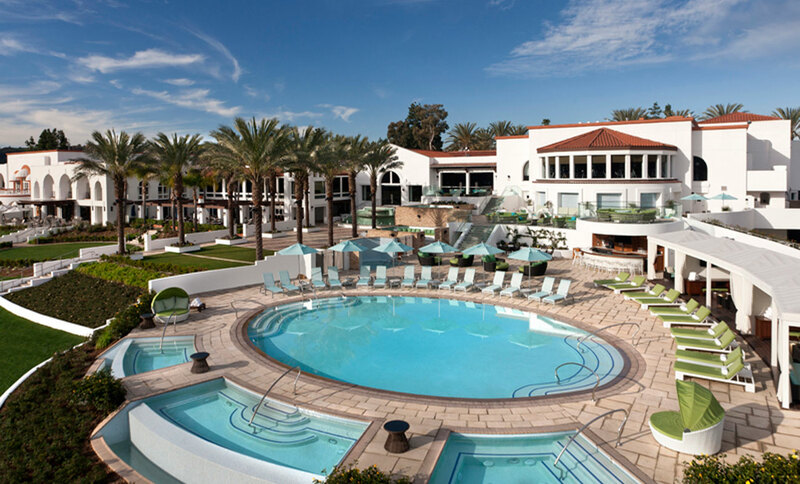 The Omni La Costa Resort and Spa was an iconic getaway for Hollywood’s elite for many years. 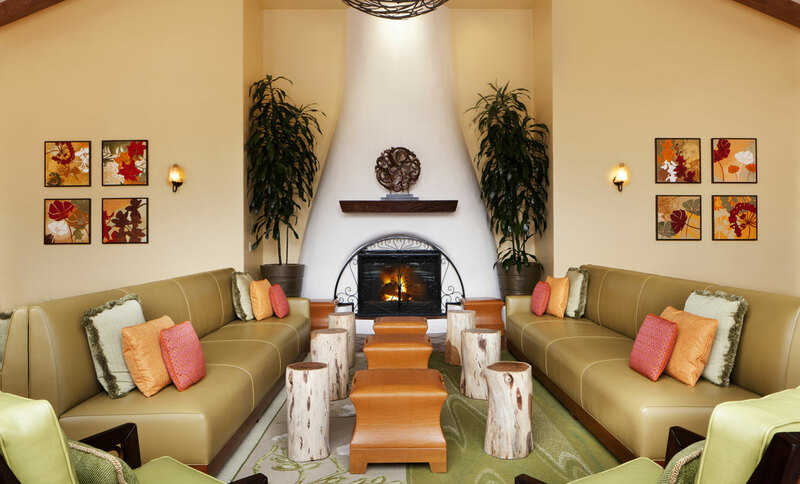 ForrestPerkins’ comprehensive design of the guest rooms, public areas, the new adult pool and the spa reestablishes the iconic image of the resort as an exotic, sought-after recreational and wellness retreat. 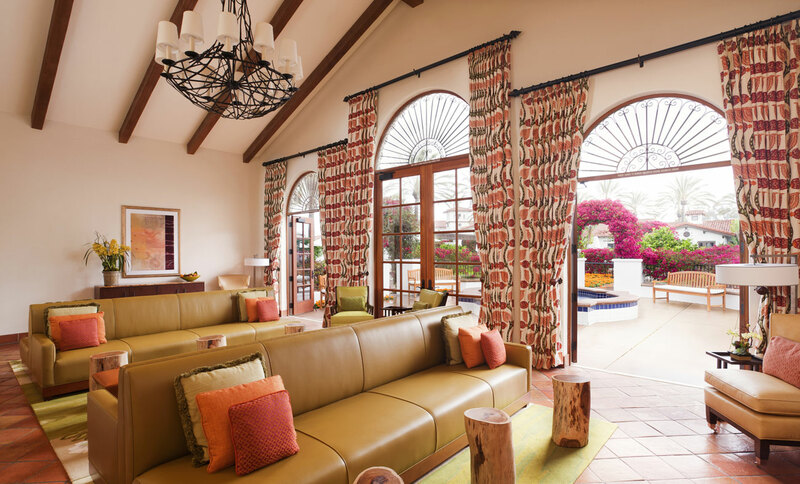 “We wanted to provide a luxurious, comfortable, exceptionally well-designed place that integrates the Spanish Colonial architecture with the landscaping, bringing the spirit of the lush outdoors—with its incredible flora and water features—into the design,” says Deborah Forrest, FASID, ISHC, president of ForrestPerkins.